Marketing automation tools need to be targeted, measurable and engaging. Customers today are highly sophisticated; they want convenience, simplicity, and proximity. The customer of today wants advertisements to be personalized and relevant to them. Therefore, for a business to be successful and beat the tight market competition, they need to re-strategize their marketing solutions to ways that can boost consumer engagement and conversion. Any marketing strategy needs to monitor their progress and successes if any. The same applies to strategies that utilize personalized emails and messages; you need to ensure that your messages are effective and that they are structured in a way that prompts customers actually to open and read them. These are things that you must be attentive about. And while email marketing can be very fruitful, if a majority of your customers and subscribers do not open nor read your emails then you are just wasting time and resources. Many businesses and marketers tend to assume that most emails are just spam, well, let the customer decide that but only after you have done your best to design a message that has the potential to increase your customer base and sales. 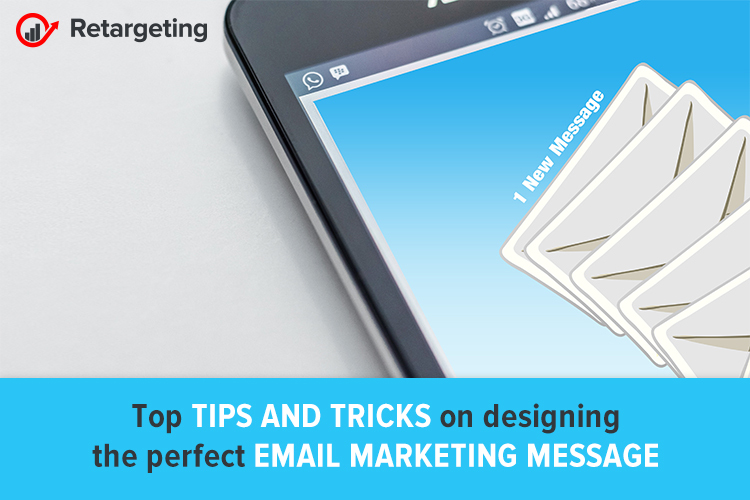 So how do you ensure that your email marketing message is effective and targeted? Simple, just build your list organically. Most businesses that use email marketing fail because they tend to buy email lists containing customers who lack interest in the products or services they offer. You see, this is not just a waste of time and business resources, but it also shows a lack of seriousness and business tact. Proper email marketing starts with collecting email lists of not only customers who are interested in your products and services but also those that show potential to like your products and make a purchase in future. But how then do you ensure that you build your list organically? First of all, you need to collect valid emails and in a strategic way. Use means such as networking and subscription forms on your website. And although this process might be slower at getting you the number of emails you want,at least you only target interested subscribers with a potential of becoming loyal customers. Once you have the needed emails, what’s next is to create the email message while paying attention to personalization and relevance. To create content that is specific and well-targeted, you require specific user data which could be behavioral, demographic or psychographic. Of importance is to avoid rushing into making sales pitches, you don’t want your emails to be viewed as spam or for customers to get bored quickly and unsubscribe. Try to customize your emails to include useful information that may interest the customer and then make your sales pitch afterward. Remember that the best and most effective email marketing messages are those that address each customer individually as most of them want to feel unique and important to your business. The one email fits all is far-fetched. Figure out ways of getting customers’ names so that each email you send addresses customers individually. The best time to get these names is when they initially subscribe to your marketing list but then ensure that you seek their permission first before adding them to your email list. A trick that works for many businesses is taking advantage of special days like holidays and birthdays. On these days, you can script your messages to help subscribers celebrate while offering them exclusive discounts or coupons on products. Also be strategic on the days that you send out marketing messages. And talking about which day to send messages, this needs to be dependent on the type of product or service that you want to market and your subscribers’ schedules. If the content of your message is directed to business people, then you ought to send the emails during weekdays while family or leisure oriented messages should be sent out on weekends. Finally, as you plan your marketing campaign, think about what the subscribers might want to see. 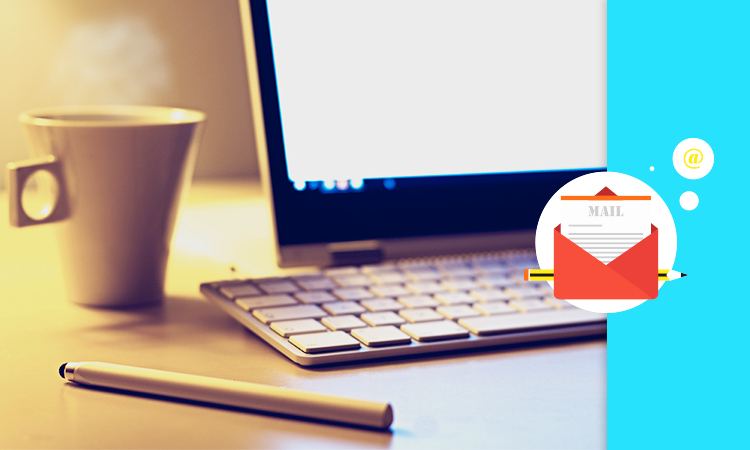 Your email content ought to interest them and also encourage them to buy your products or hire your services. There are various marketing automation tools in the market, but finding one that can truly help you achieve all this is not easy. The only software I can recommend is Retargeting.biz. Why? Because being a software that can boost the conversion rates and sales of your online business, it is the perfect tool to help you achieve all that is mentioned above for your email marketing strategy. This guest post is powered by Quality Guest Post.